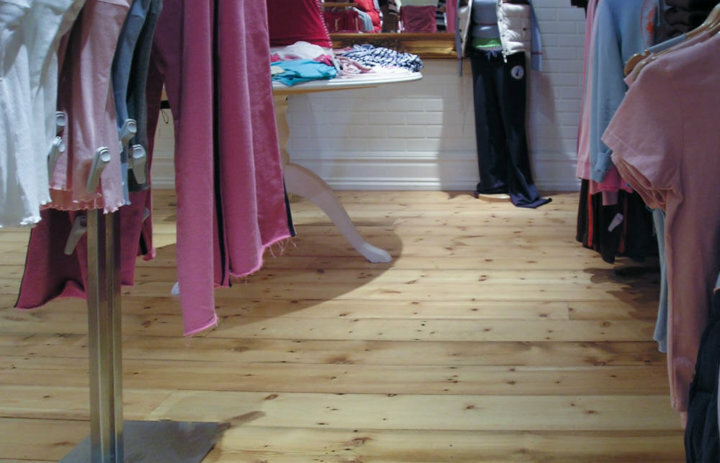 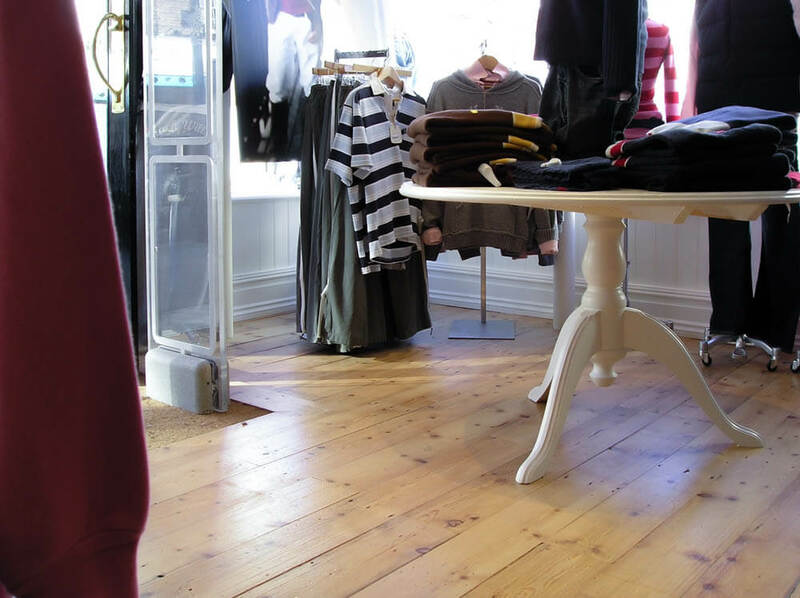 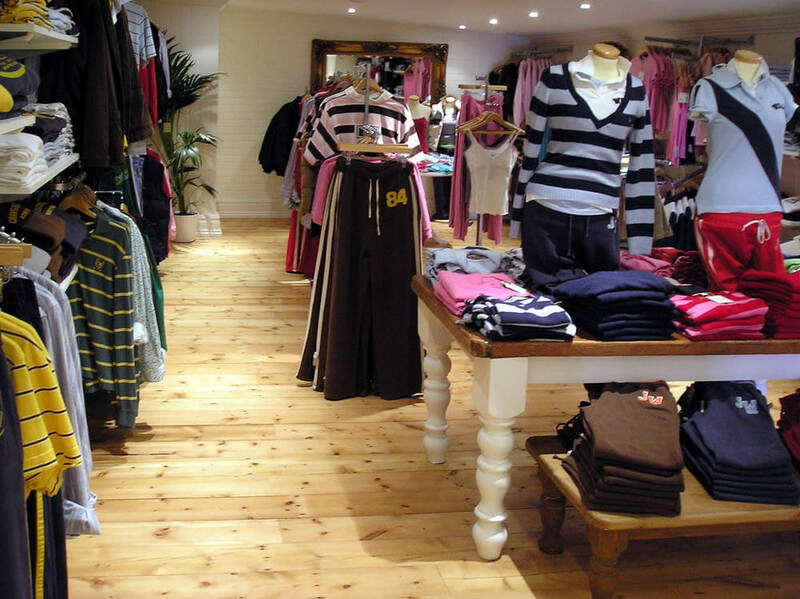 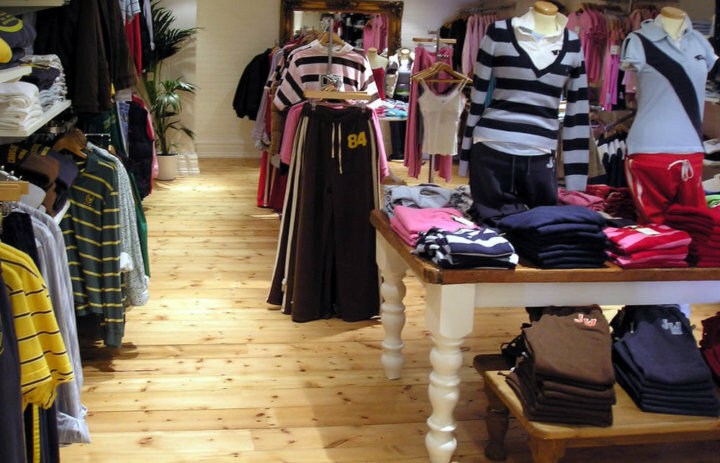 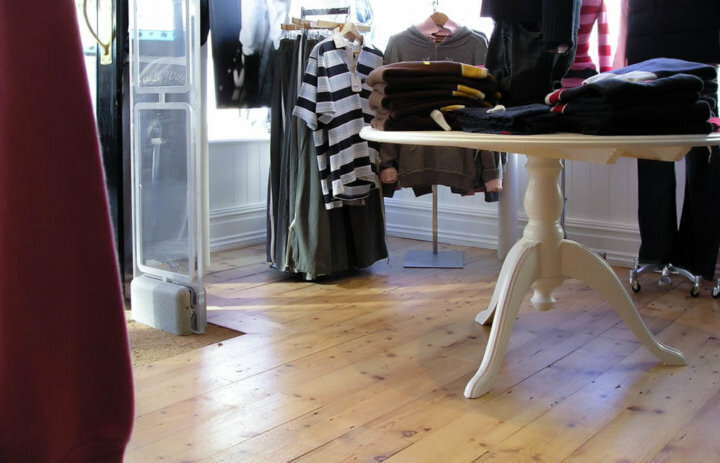 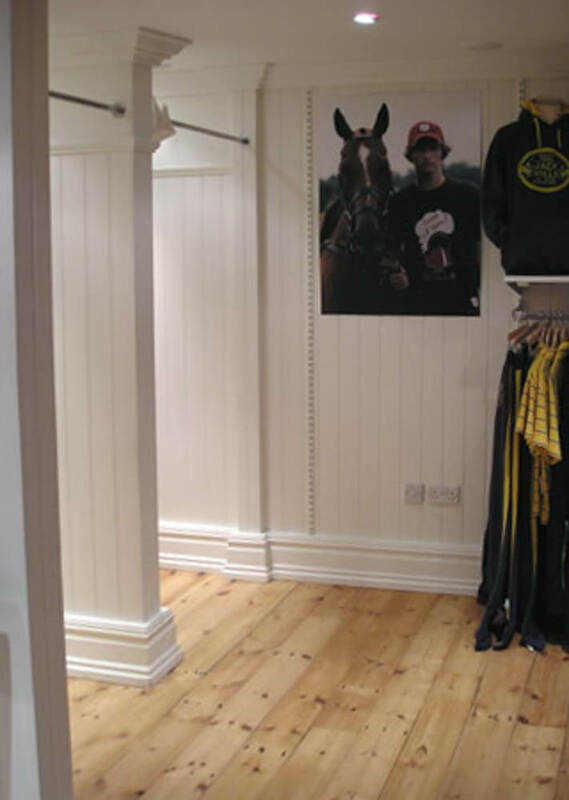 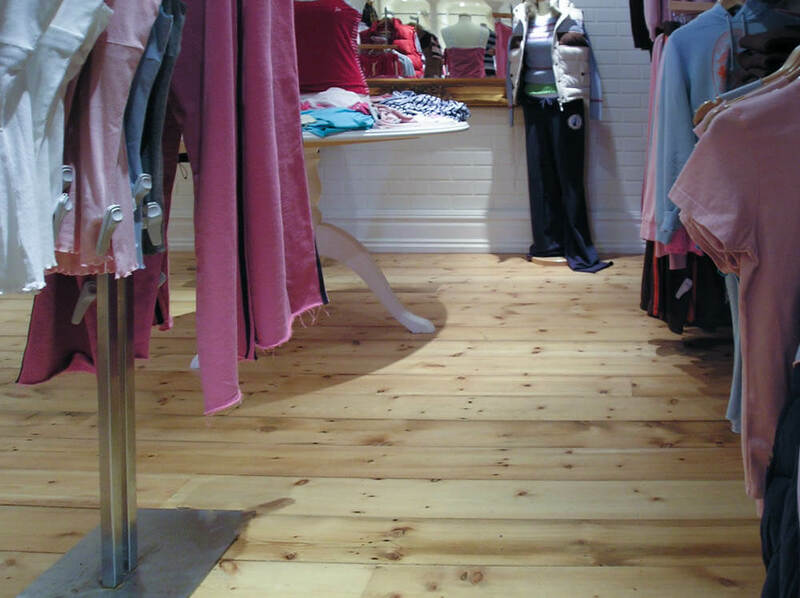 We have worked with Jack Wills on several of their stores nationwide. 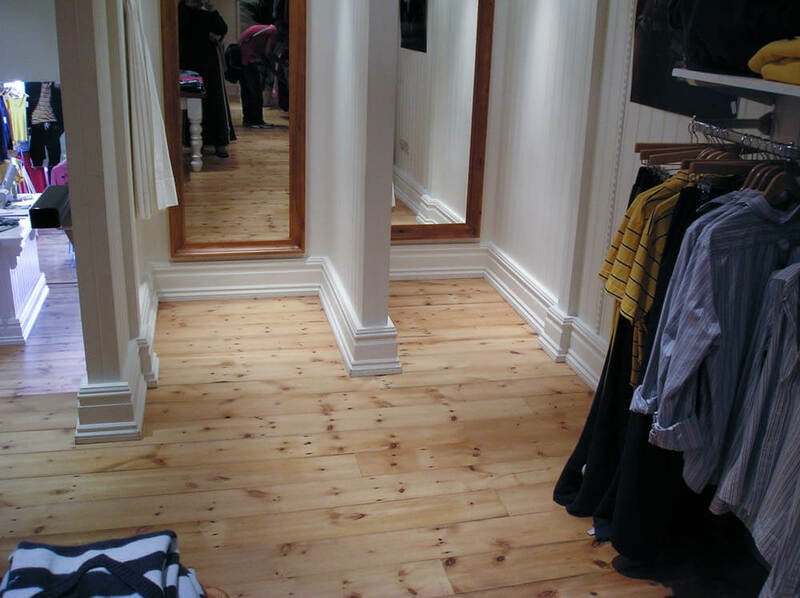 These old pine boards were rescued from the demolition of the roof of a Victorian warehouse in the East End of London. 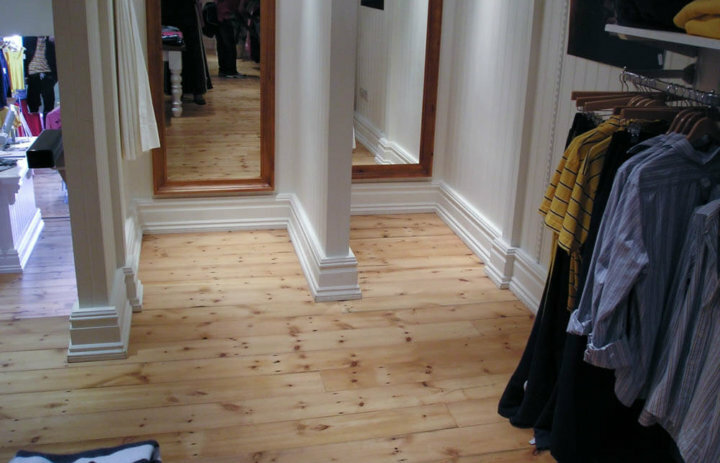 These boards were then taken to our workshops where they were denailed, graded and refurbished prior to shipping to their new home in a Jack Wills Shop in the West End of London.